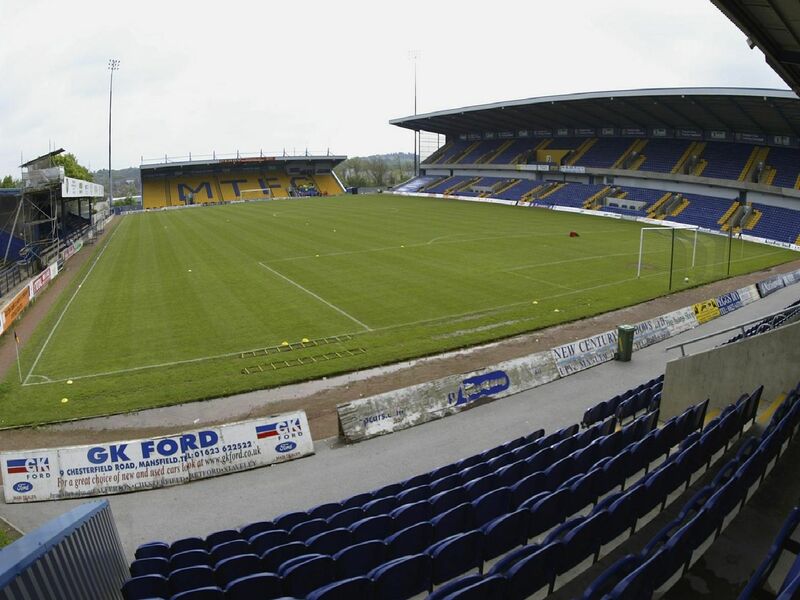 Here we take a look at 10 former Mansfield Town players who went on to play in the top two divisions of English football. From Sam Clucas to Duncan McKenzie, we rewind the clock to take a look at some star players to pull on the Stags jersey through the years. The Retford-born midfielder was part of the 2001/02 side to win promotion to the Second Division and the 2003/04 side to reach the Third Division play-off final. He helped Sunderland and Stoke City to the Premier League. The defender spent six years with the Stags from 2002-08 before joining Burton Albion then Derby County. He spent seven years at Pride Park before a move to fellow Championship side Wigan Athletic in 2016 and Burton again in 2017. Local lad Baptiste was part of the Stags' 2003/04 play-off team with Lawrence. The defender spent six years with Stags. He earned promotion to the Premier League with Blackpool and Middlesbrough. The striker's impressive goals return for Stags in 1999-2002 secured him a move to Stoke of the First Division. He spent three seasons with the Potters before a move to Tranmere of League One where he hit the goals trail again.